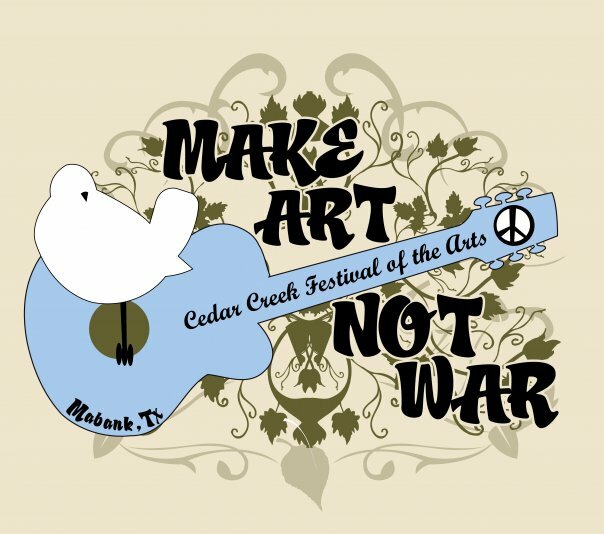 The Hydrangea House is happy to help sponsor, along with the Mabank Branch of the Cedar Creek Lake Area Chamber of Commerce, the first-ever Cedar Creek Festival of the Arts. Artists are invited to contact CoffeeManTexas@aol.com for exhibit space where they will be able to show and sell their arts and crafts. We will have a soundstage and are also looking for musical acts to fill the stage. It is going to be quite a day and I hope to see everyone there! Visit the festival's Facebook page for more information.